Oh, and just about 100% of all bathroom sinks have no-touch automatic faucets. On the other hand, many public restrooms provide no paper towels. Some have hand dryers, but many do not. It is a common sight to see people, especially men, exiting a restroom shaking out their hands to dry them. Most people carry a small clean cloth in their purse or pocket used primarily for drying their hands. 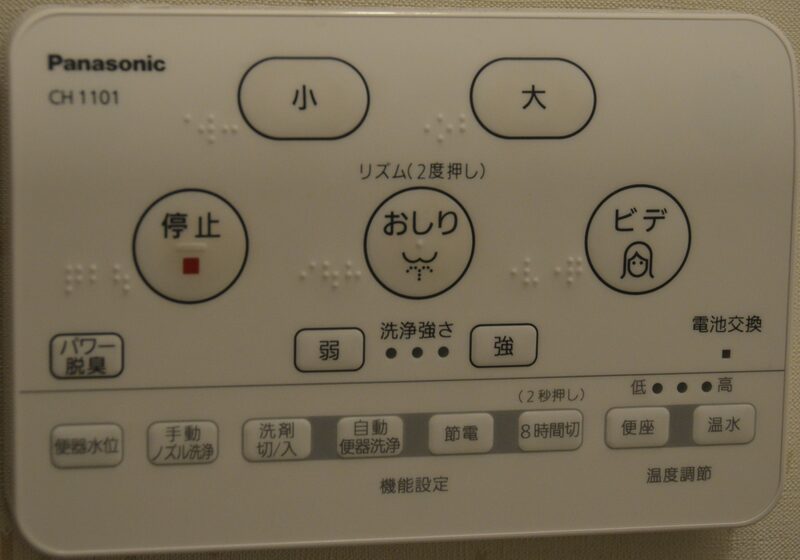 and hemorrhoids will love Japanese toilets. Those with sensitive skin who can get allergic reaction from scented T.P. can also find great relief in these thrones. 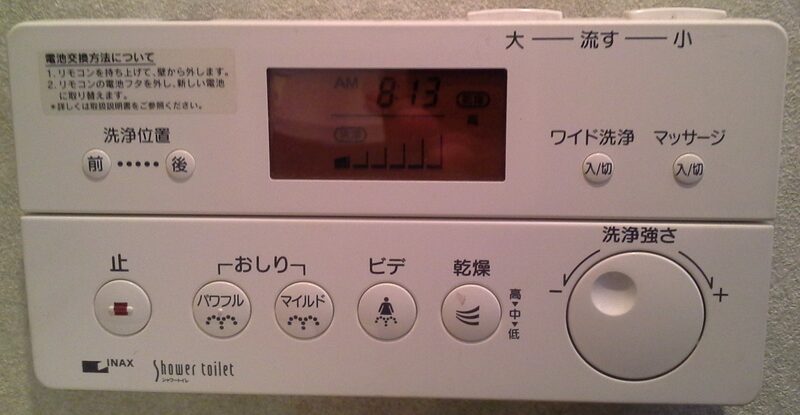 Given the amount of water required to create toilet paper as well as its tendency to clog toilets, the Japanese toilet may well represent a great overall reduction in water usage. 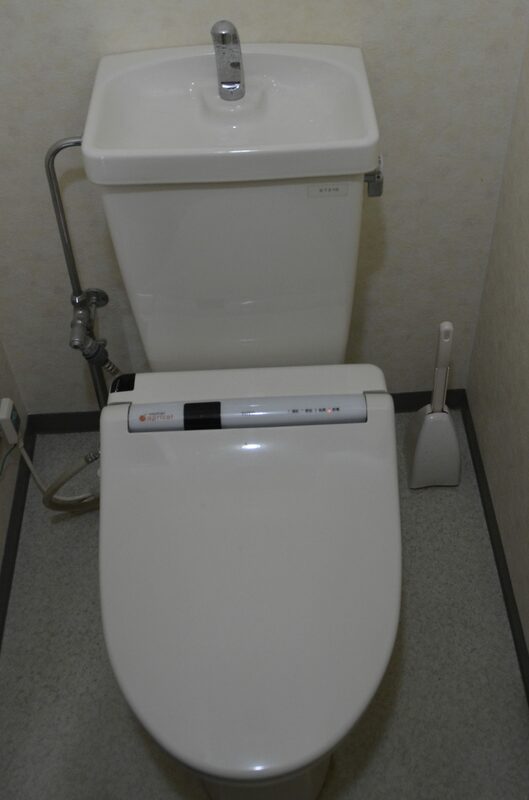 Although Japanese toilets are rare and extremely expensive in the US (US$3,000.00 and more), a conventional toilet can be converted with a special toilet seat for between US$200-$800. You will need a GFCI installed near the toilet. I fully intend to get one. Hi Toby! We bought a couple of “Intelliseats” at Costco and enjoy them in our home. Thanks for writing this blog! Thanks for chiming in! I plan to be installing a GFCI outlet in preparation for my own upgrade.